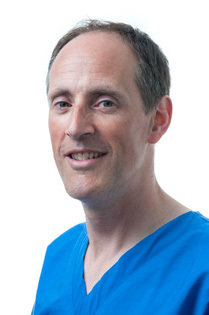 John Miller and his team would like to welcome you to their Oxford Dental Practice. Established in 1992, we are a private general family practice and our aim is to provide a comprehensive range of quality dental and preventative treatments in relaxed and friendly surroundings. All the dentists and hygienists working in our practice are experienced practitioners, committed to providing you with the very best dental care in a modern environment. Our friendly team wants you to feel as relaxed as possible during your visit, so we concentrate on making the whole experience as stress-free as possible, even for nervous patients. All treatments options are fully discussed with patients in advance and a written estimate of costs provided. We don’t just want to provide high quality treatment - we also want to provide the best value for money as well. We take cross-infection control very seriously and all our staff are trained in the latest guidelines for sterilisation and disinfection procedures, thereby ensuring the highest standards of clinical hygiene at all times. Tell us a little bit about how we can help you and we will contact you to arrange a consultation. Worried about root canal treatment? Don’t be. John Miller has years of experience in Endodontics and will diagnose your individual problem and recommend the most suitable treatment. Don’t let tooth loss leave a gap in your life. 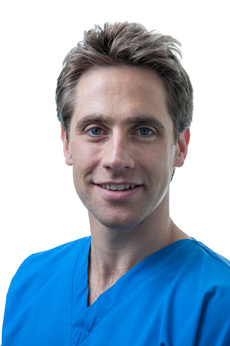 Rob Biggs provides dental implant treatment at our practice and will be happy to discuss the options specifically relevant to you. During this time I’ve needed to have a number of dental procedures and have been amazed by how the team makes it all look so easy! It’s a testament to their skill, kindness and empathy with patients.